As an Approved Fee-Only Firm,We are bound by our fiduciary responsibility. Retirement PlanningLong-term strategies for your future success. Investment ManagementAcademic, research-based investment approach. Financial PlanningHighly customized to get you where you want to be. 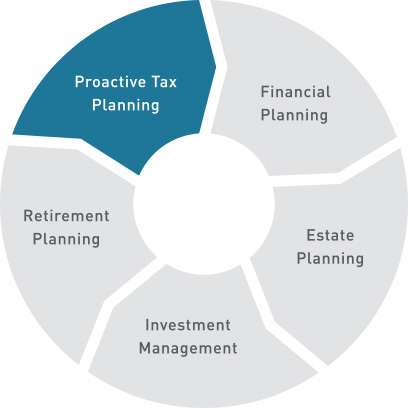 Proactive Tax PlanningStrategic and effective tax planning all year long. Our affiliations and partnerships with Sax LLP, The BAM ALLIANCE, The National Association of Personal Financial Advisors and Dimensional Fund Advisors, coupled with our team’s depth of expertise, gives our clients access to an even wider range of talent, resources and expanded services. Sax Wealth Advisors is a wholly owned subsidiary of Sax LLP, a multi-disciplinary accounting, tax and advisory firm serving privately held companies, family-owned businesses, not-for-profit organizations and high-net-worth individuals. For more than 60 years, Sax has offered industry expertise, value-added services and customer-centric results that complement and advance your financial plan. 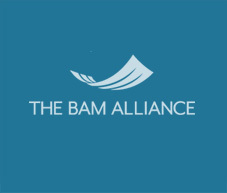 Sax Wealth Advisors is a member of the BAM ALLIANCE, a community of more than 140 independent wealth management firms located throughout the United States — united in belief and in practice that there is a better, more effective, and more resilient way for investors and their families to safeguard their financial future and realize their dreams. 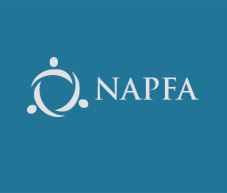 The National Association of Personal Financial Advisors (NAPFA) provides Fee-Only financial planners across the country with strict guidelines for professional competency, comprehensive financial planning, and Fee-Only compensation. 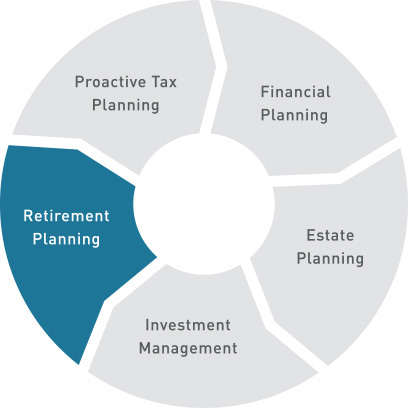 NAPFA is dedicated to the advancement of Fee-Only financial planning and fiduciary principles. 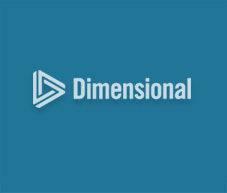 Dimensional Fund Advisors (DFA) is a mutual fund company preferred by Sax Wealth Advisors for its recommended passive investment approach. For more than 30 years, DFA has helped investors pursue higher expected returns through advanced portfolio design, management and trading. As an independent registered advisor acting as a fiduciary, our interests align with yours as we leverage our expertise and resources to provide a wide range of solutions to help prepare for your future and enhance your financial position at every stage of your life. From college saving strategies to securing the retirement life you always envisioned — having a plan is crucial to put you in the best position. 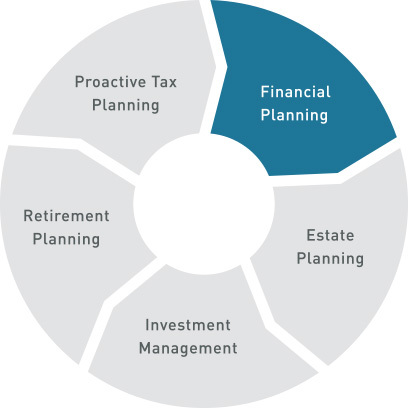 Although it may seem complex, Sax Wealth Advisors makes financial planning simple. We help you to filter and delineate between the media’s tips, fads and trends, and sound investment advice that produces long-term results. You tell us where you want to go, and we will construct the road map to help get you there — as quick and easy as possible. 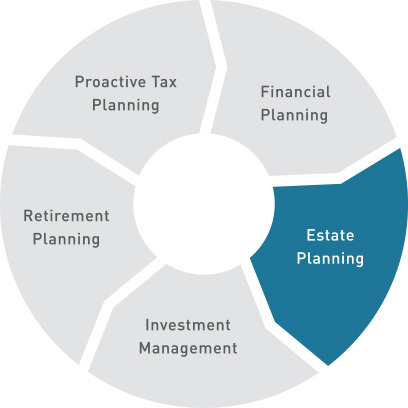 Strategic planning is essential to securing the longevity of your estate and legacy. Sax Wealth Advisors collaborates directly with Sax LLP, an accounting, tax and advisory firm, to work with you to eliminate future risk, protect and properly invest your assets, and establish a plan to transfer wealth in the most tax efficient manner. Planning for the future is an exciting process and Sax Wealth Advisors will effectively guide you through building a multi-generational legacy. As an investor, your goal is to reduce risk and maximize returns. With the constant financial rhetoric out there comprised of investment tips, fads, trends and exciting short-term market fluctuations, it can be hard to know how best to navigate the market. Engaging Sax Wealth Advisors provides you with an objective sounding board needed to filter and delineate between the noise and sound investment advice that will enhance your portfolio. Your success is our success and we have the tools, resources and knowledge to help effectively manage, preserve and grow your collective investments. 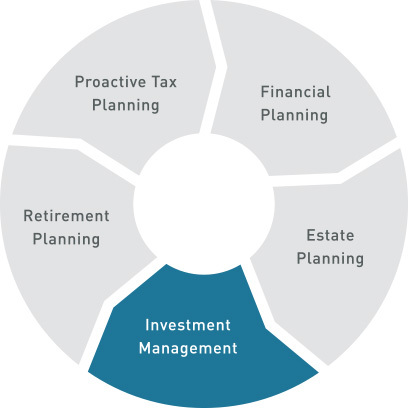 Whether it be Corporate or Individual retirement plans, Sax Wealth Advisors will help you build an effective strategy that supports your needs and objectives and ensures you reach your desired outcome. Sax Wealth Advisors will monitor your plan every step of the way to keep you on track for your goals, and provide proactive advice so there aren’t any unforeseen bumps in the road. We provide recommendations that put you in the position to make important investment decisions that will have a lasting impact on retirement years. As a wholly owned subsidiary of Sax LLP, Sax Wealth Advisors has the backing of an accounting, tax and advisory firm with in-house expertise to customize tax strategies around your individual and specific needs. Filing your taxes should be a non-event, rather a reflection of the planning done throughout the year. 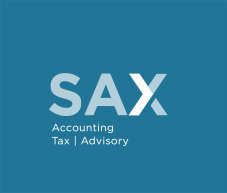 Sax works to proactively address your tax position on an ongoing basis and capture beneficial opportunities, reduce tax liabilities, and implement long-term tax saving strategies. Our initial meeting is a complimentary discovery meeting. The goal will be to answer questions you may have about our process and philosophy and for your Sax Wealth Advisor to fully understand everything pertinent to your current financial landscape including your goals, expected life events, current investments and assets, wills and trusts, insurance portfolio, mortgage structure, current income and monthly expenses. For us to best support you and your family, understanding all moving parts is critical to our joint success. Our discovery meetings are complimentary and can be conveniently SCHEDULED HERE. At our second meeting, Sax Wealth Advisors will present a risk analysis of your current portfolio, discuss high level recommendations, review goals, life events and objectives to illustrate how they’ll fit into your financial plan. Sax Wealth Advisors will also provide feedback on your insurance portfolio, and continue the discussion around future retirement needs so you are fully comfortable with your customized road map before committing to engage with us. If you decide to engage Sax Wealth Advisors, our Road Map & Implementation meeting will be geared towards discussing the specific changes needed to your investment and insurance portfolio, necessary steps to allow us access to help effectively manage your portfolio, and any other relevant items needed to move forward. We will fully execute the agreed upon recommendations in a timely and systematic manner based on priority and timing. You can also take advantage of our safe and secure Client Portal to house your personal documents like wills, trusts, passports, insurance policies, and more so you have all your vital information in one place for easy access. We will hold quarterly or semi-annual meetings on an ongoing basis to keep you up-to-date on performance, answer questions, reaffirm goals and discuss life altering events that require changes to be made. We will provide continuous advisory to ensure you are on track to reach your financial goals every step of the way. Sax Wealth Advisors will forge a long-lasting partnership with you and your family by solidifying your financial well-being and providing you with peace of mind and confidence in your financial future. With Sax Wealth Advisors, you get much more than a financial advisor but rather a partner in your ongoing and overall financial success. Through our academic, research-based approach to accumulating, protecting and transferring wealth, we build a holistic road map to your desired financial destination that addresses your unique situation and needs. We take a consultative approach to understanding what is important to you, your family and what your ultimate objectives will be. Your goals then become ours.